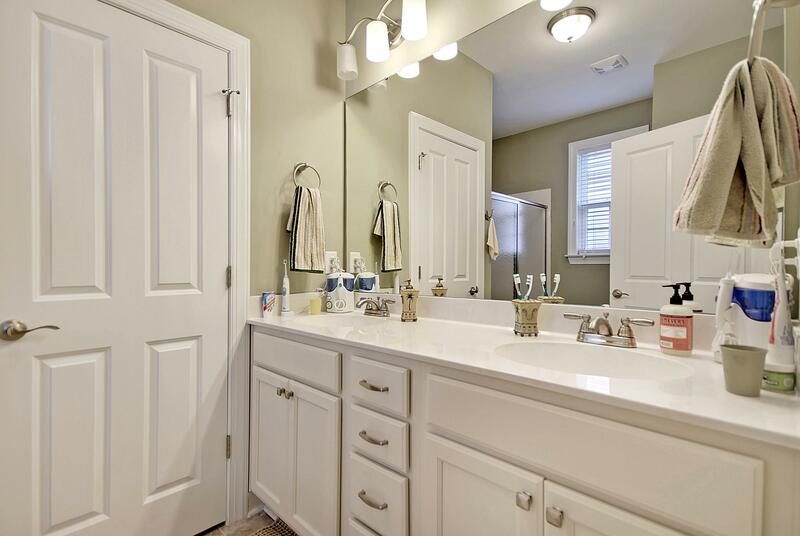 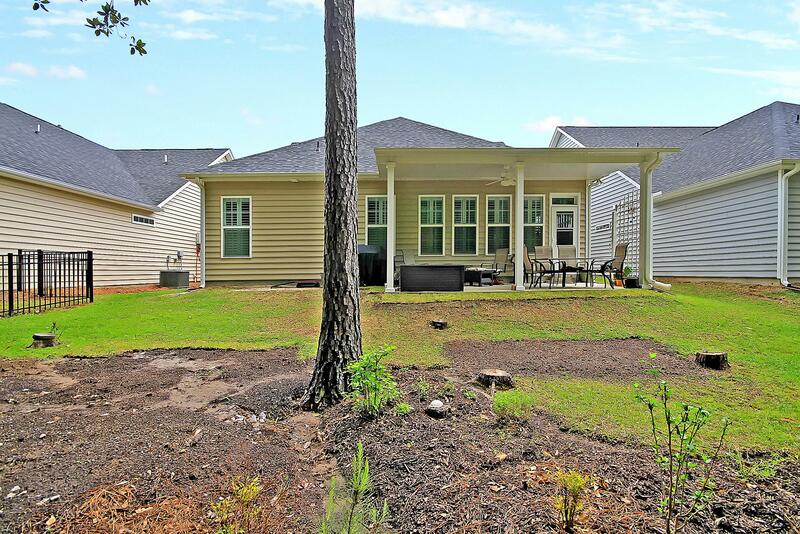 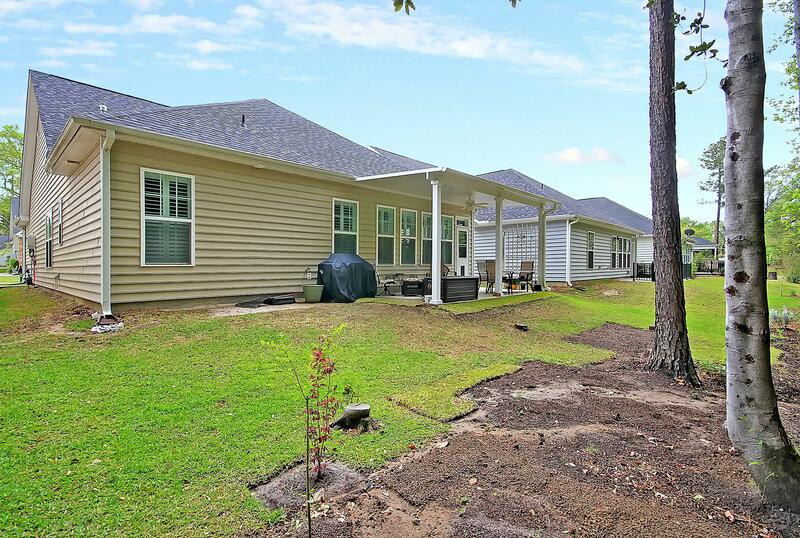 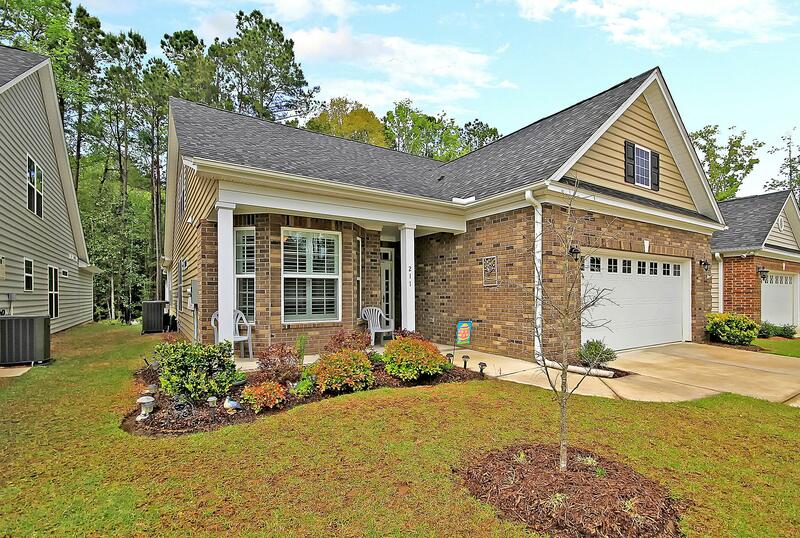 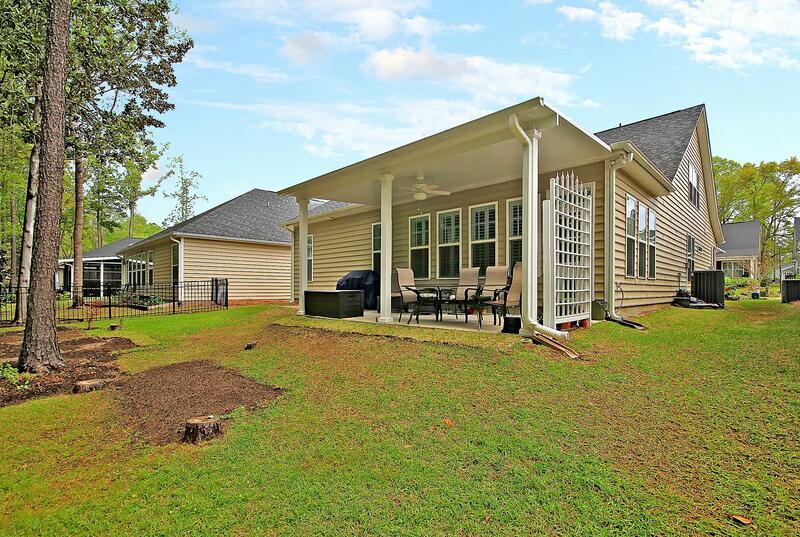 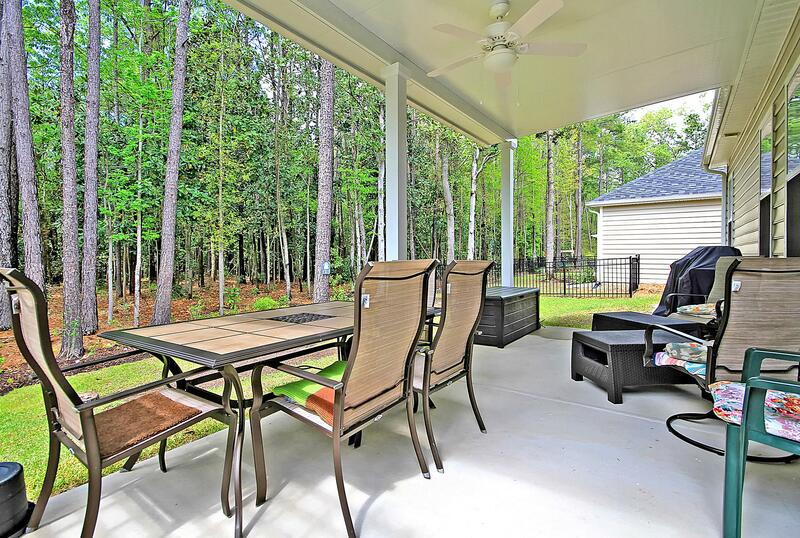 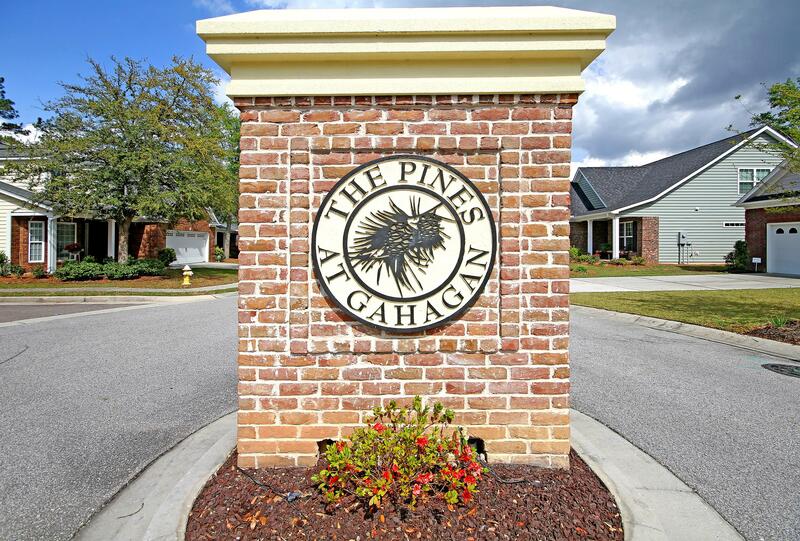 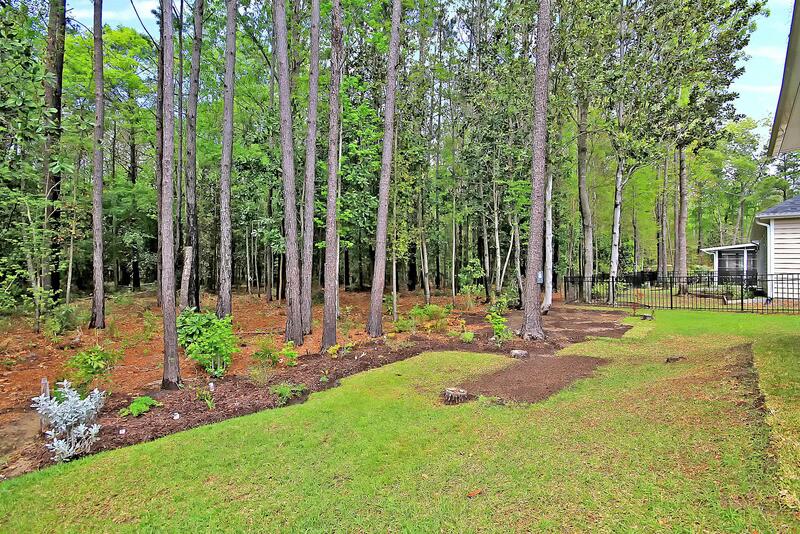 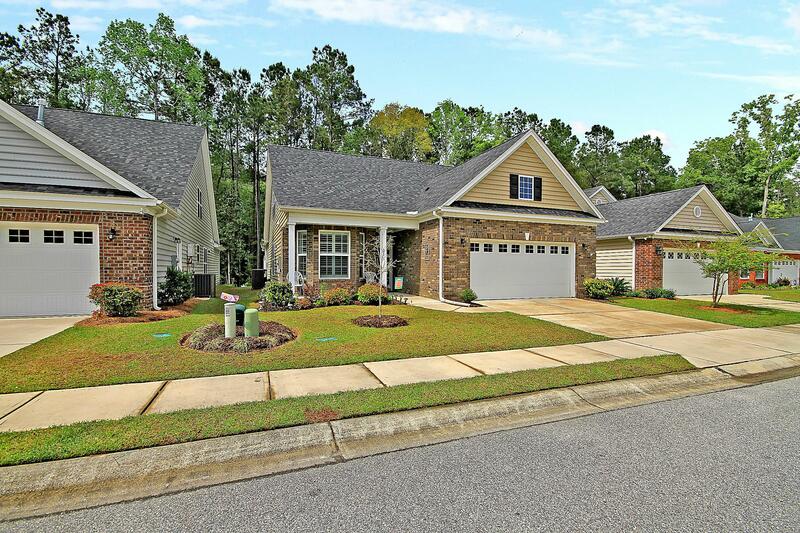 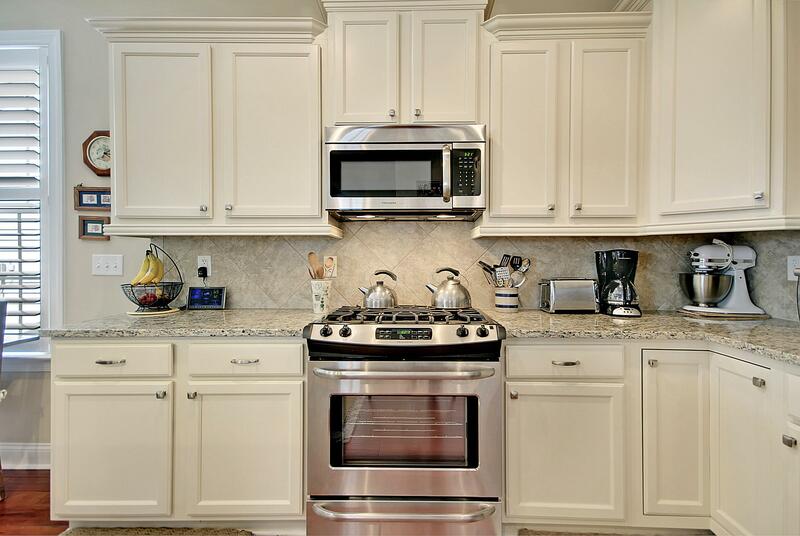 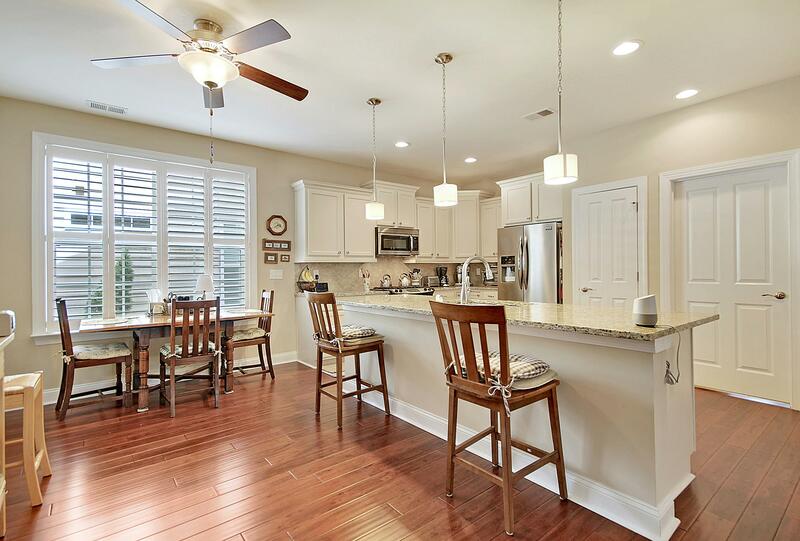 Remarks: Backing To The Woods At The Pines At Gahagan, This Like-new Home Is A Must See! 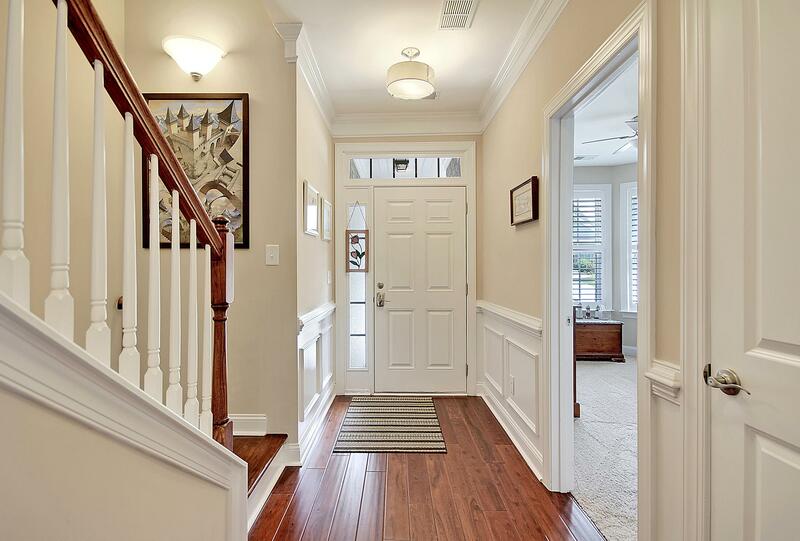 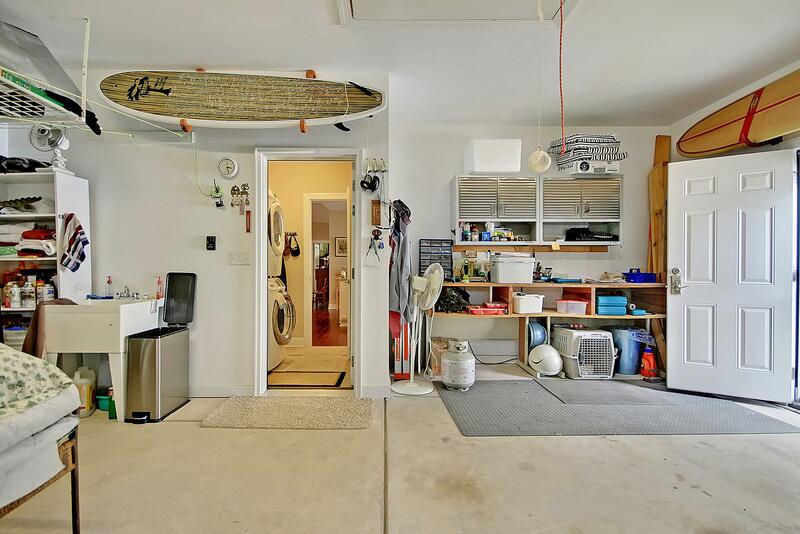 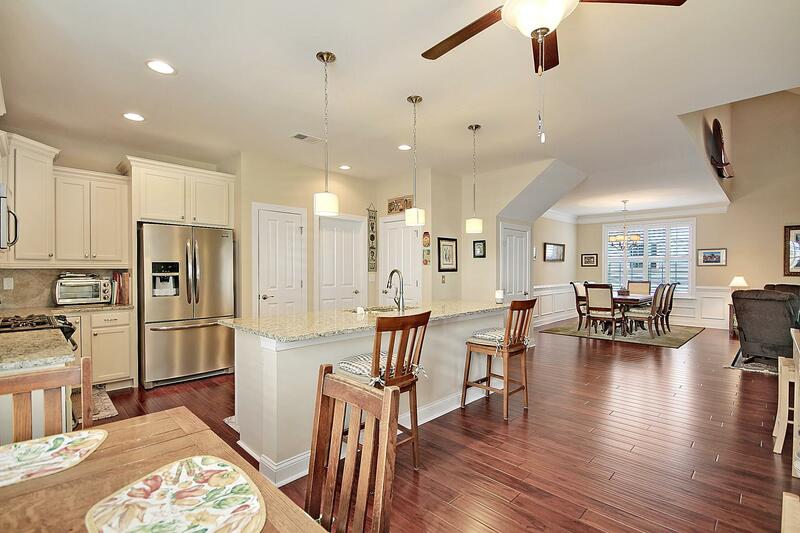 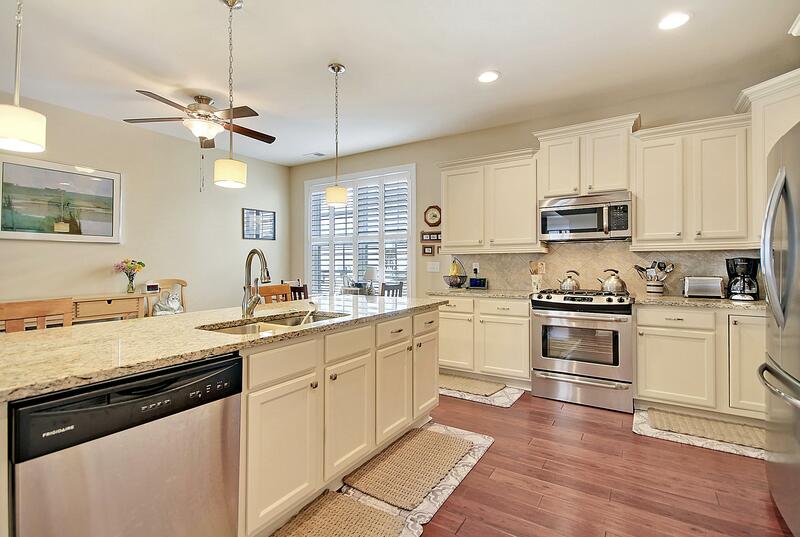 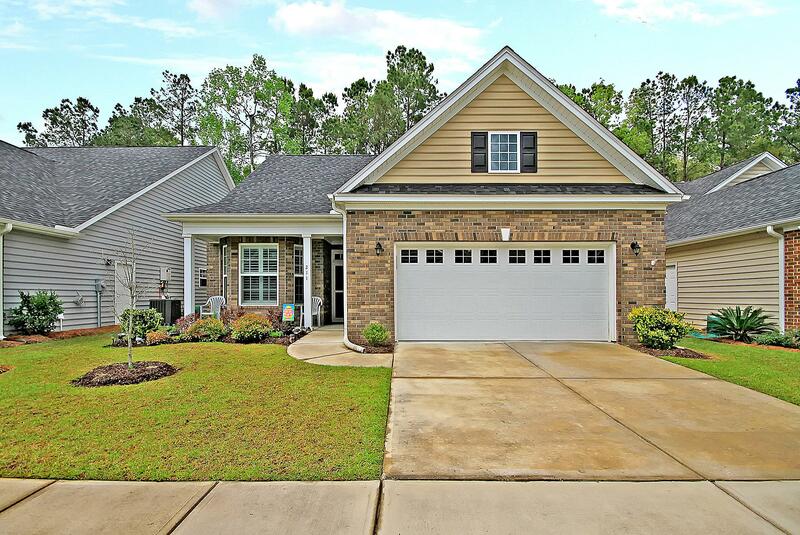 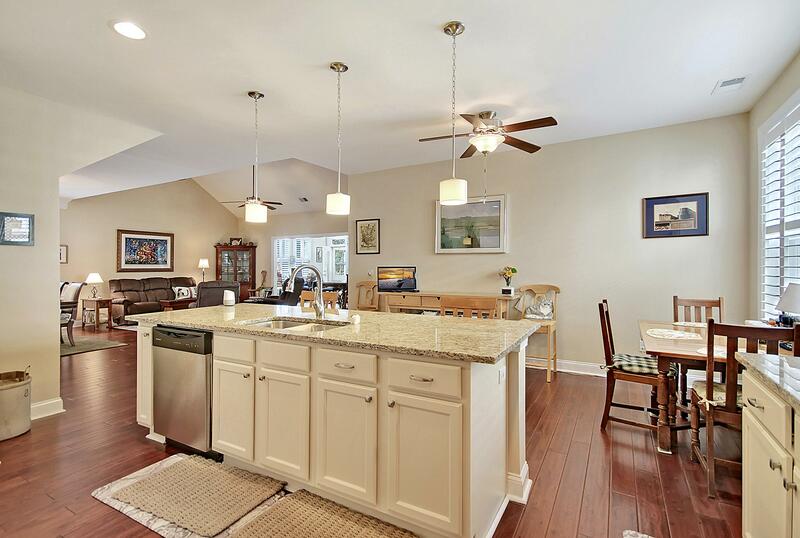 Inside You'll Enjoy Gorgeous Hardwood Floors, Wainscoting, High Ceilings, Crown Molding & An Open Floorplan With A Vaulted Ceiling In The Living Room, A Granite, Eat-in Kitchen With Breakfast Bar Seating, Granite Counters & Ss Appliances. 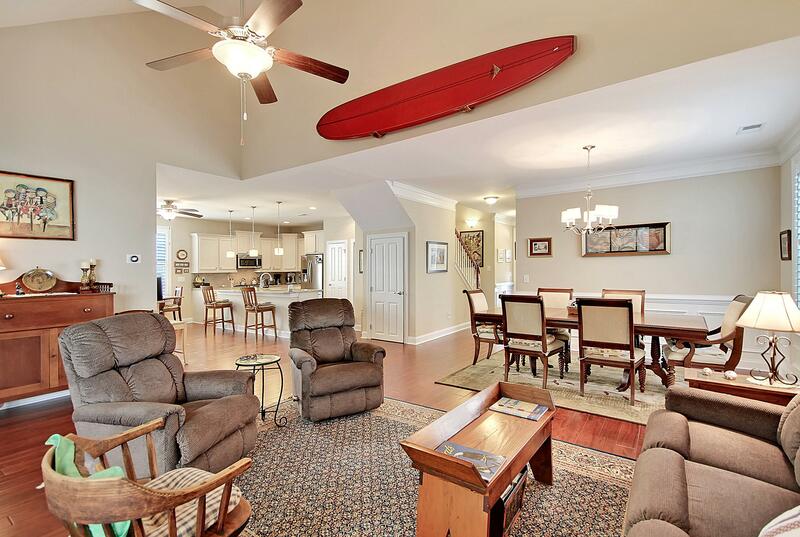 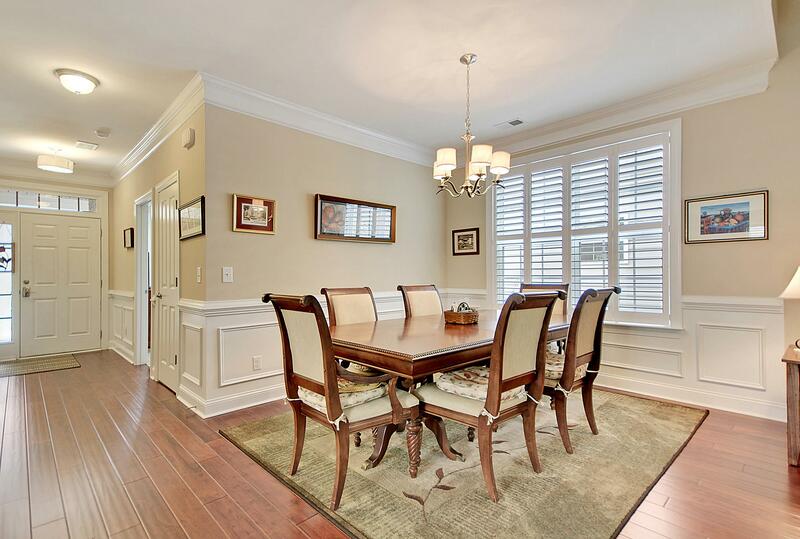 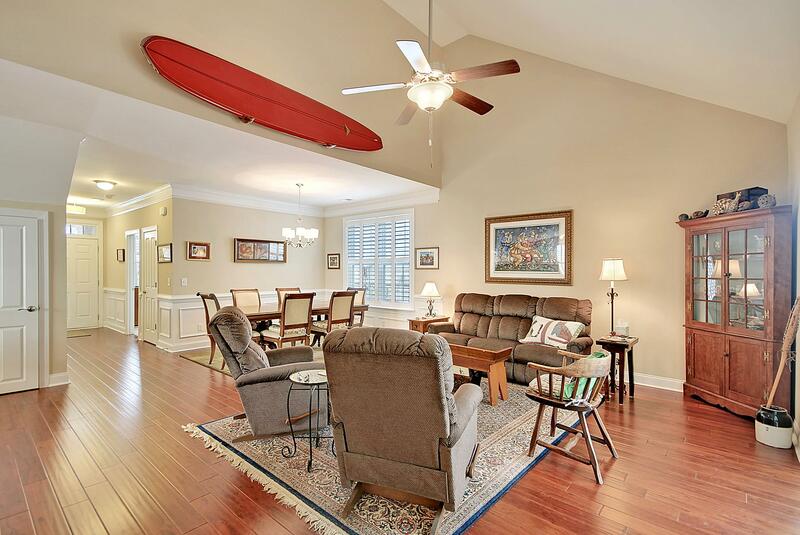 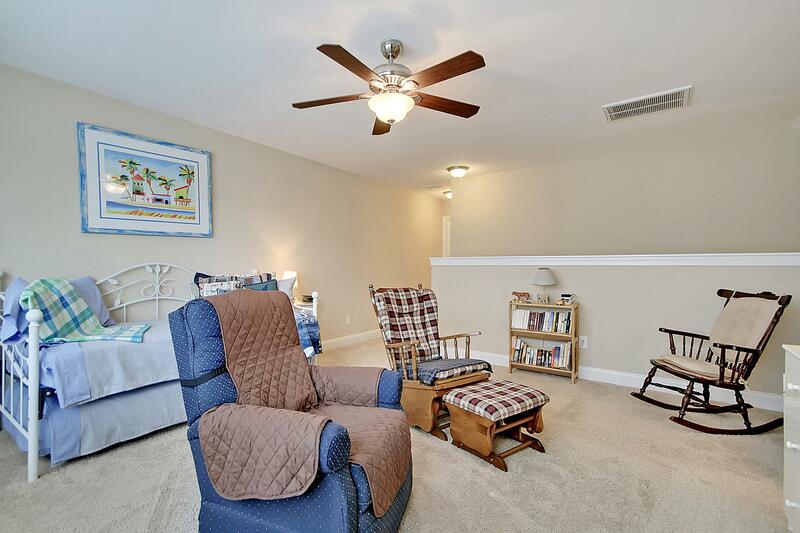 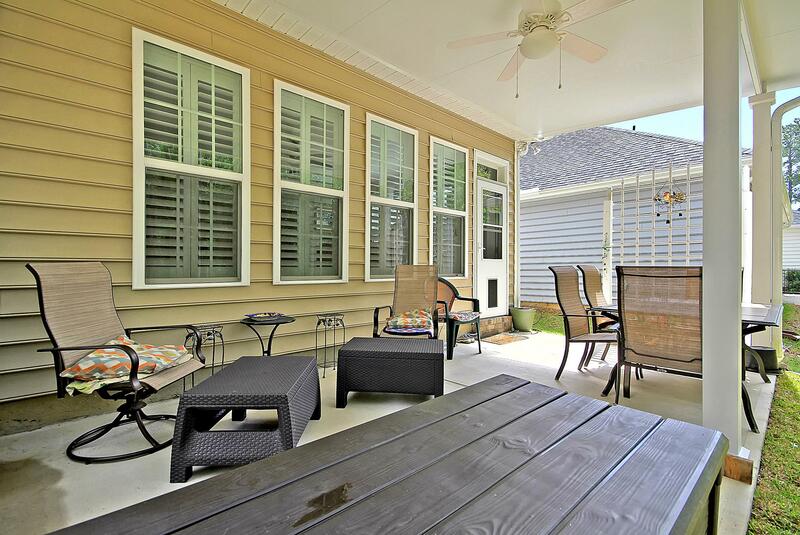 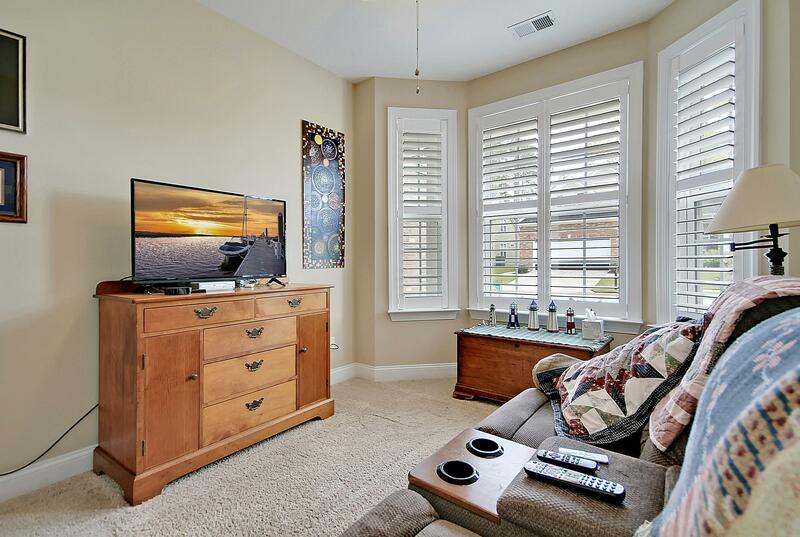 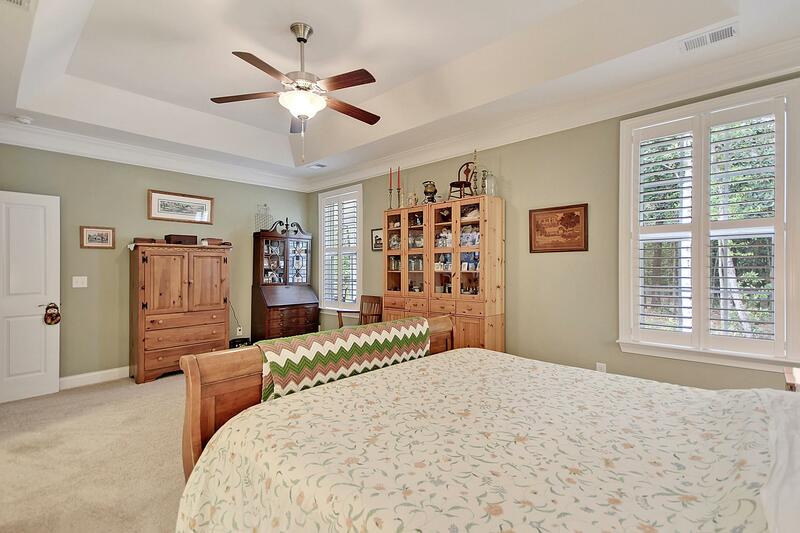 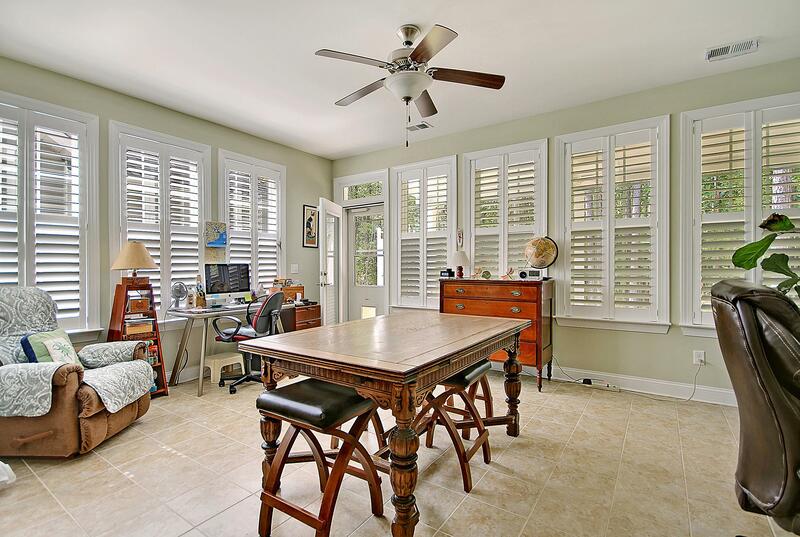 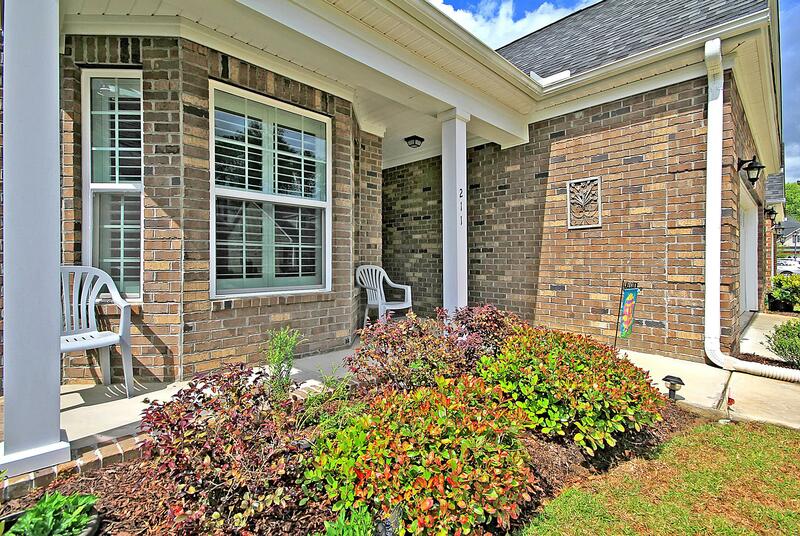 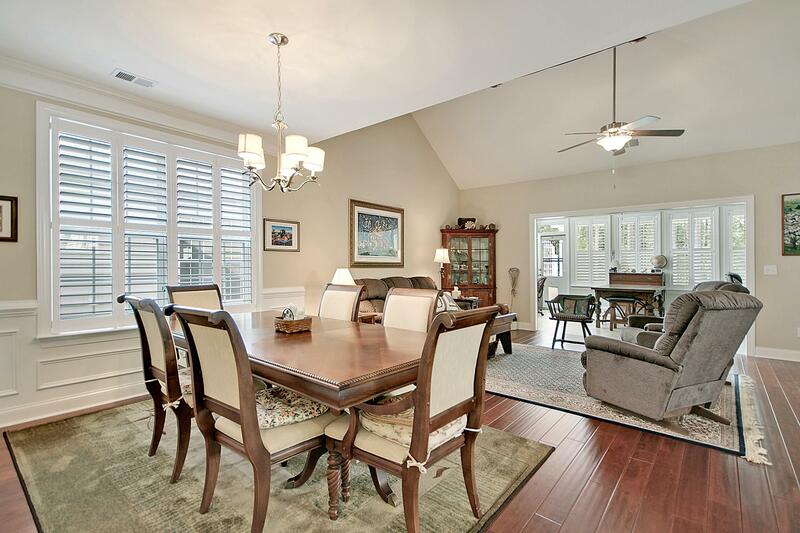 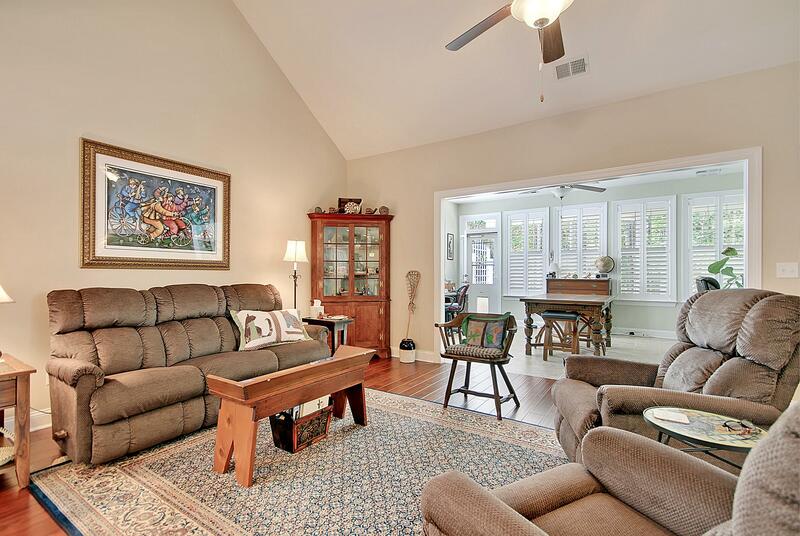 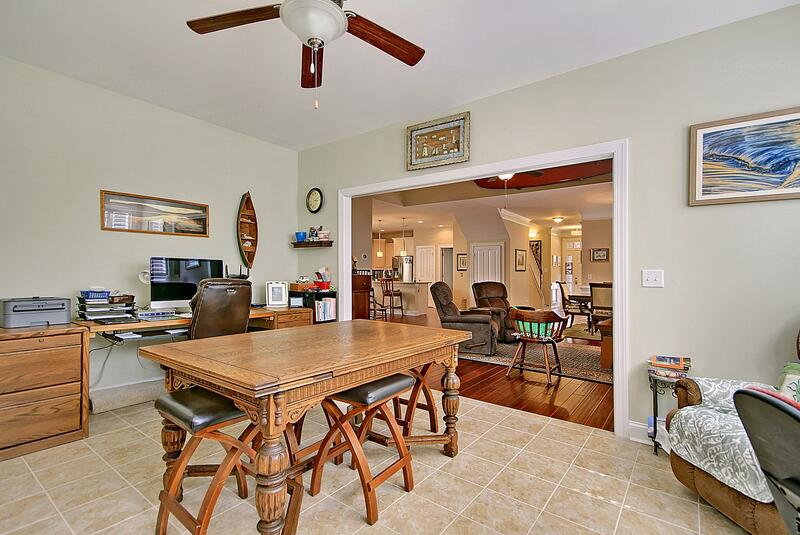 The Sun Room Has Tile Flooring & Plantation Shutters Are Throughout The Home. 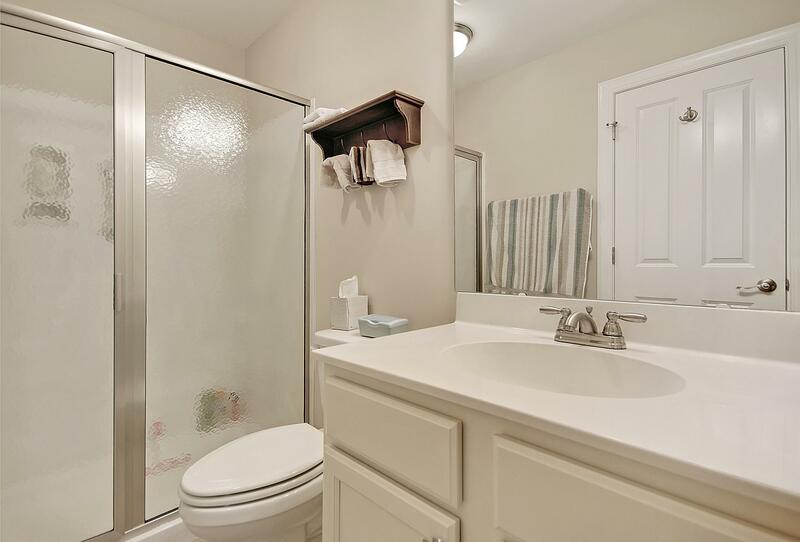 The First Floor Master Suite Has A Tray Ceiling, Walk-in Shower & En-suite Bath With Dual Vanity & Walk-in Shower. 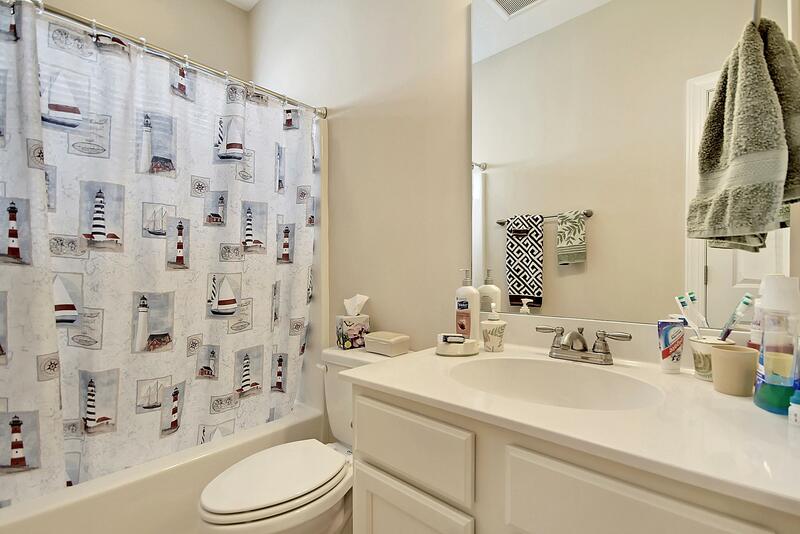 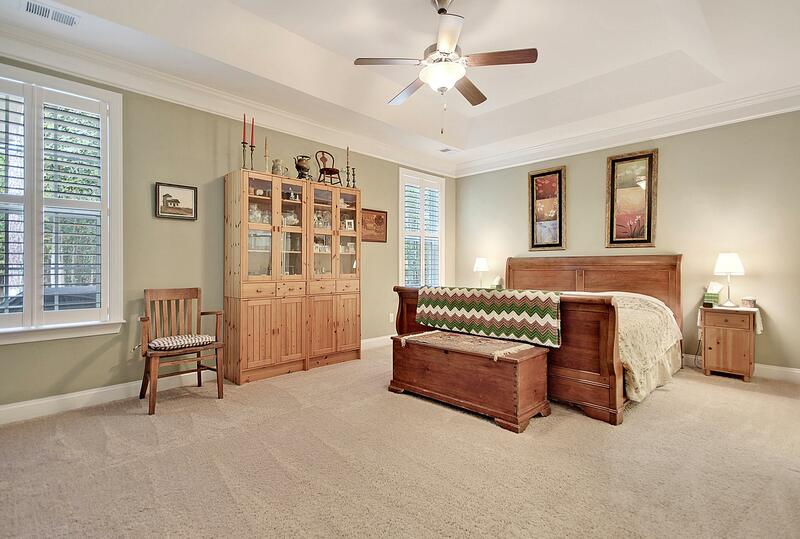 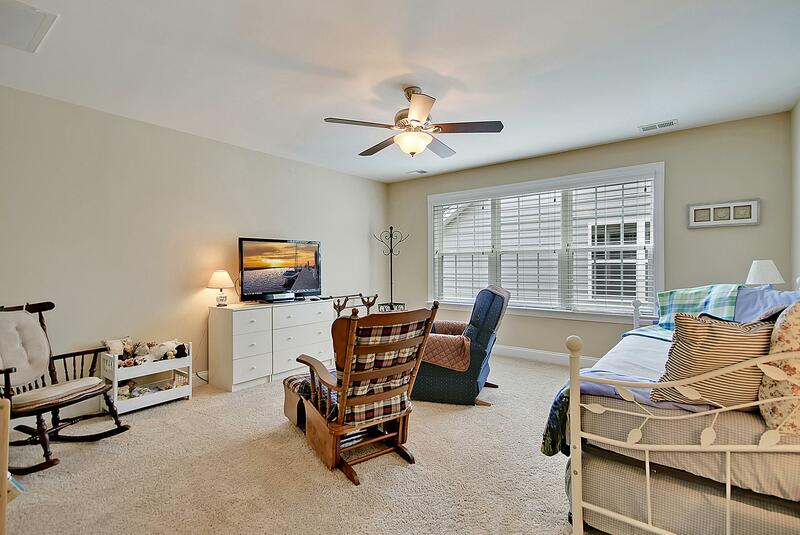 The Front Bedroom Has A Bay Window & En-suite Bath While The Spacious Bonus Room Upstairs Also Has A Full Bath. 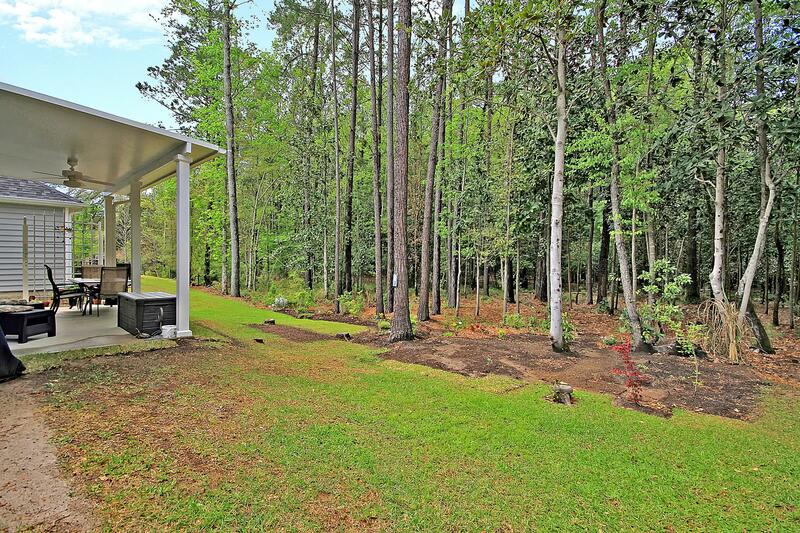 The Covered Patio Looks Out To The Private Woods. 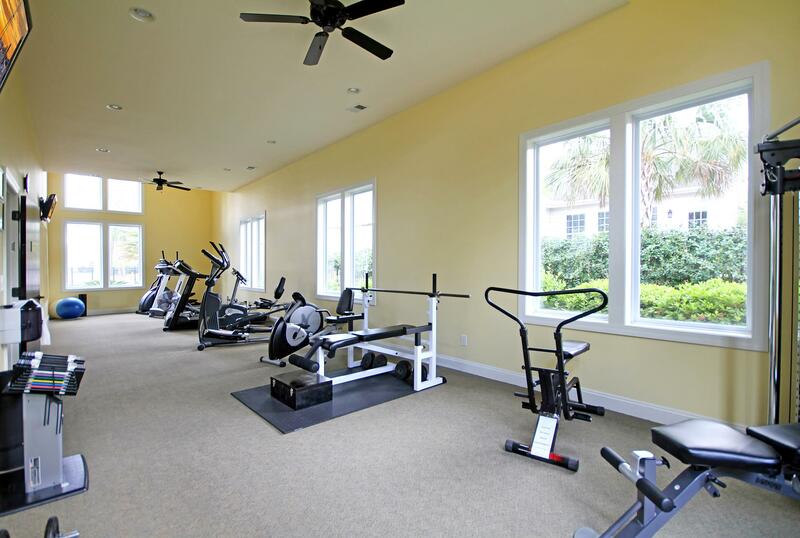 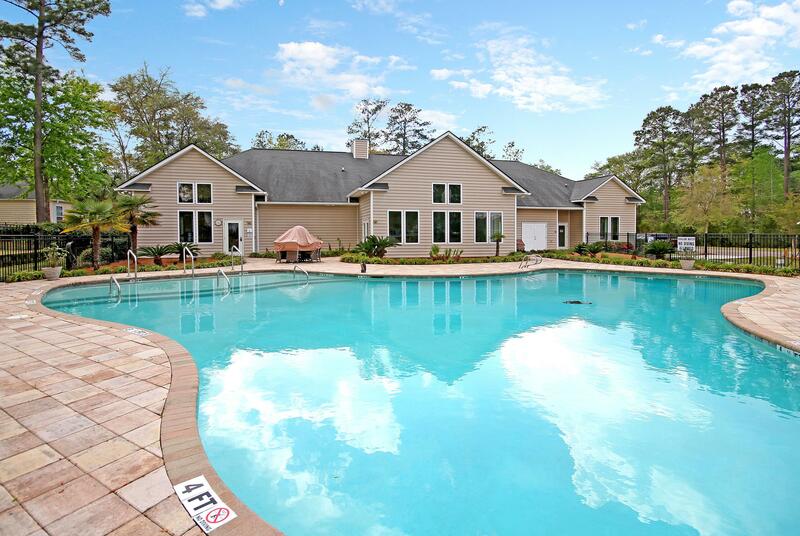 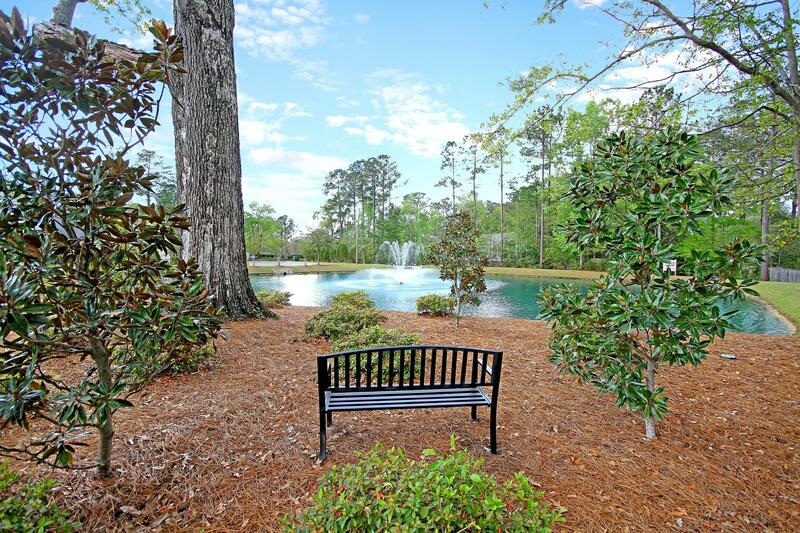 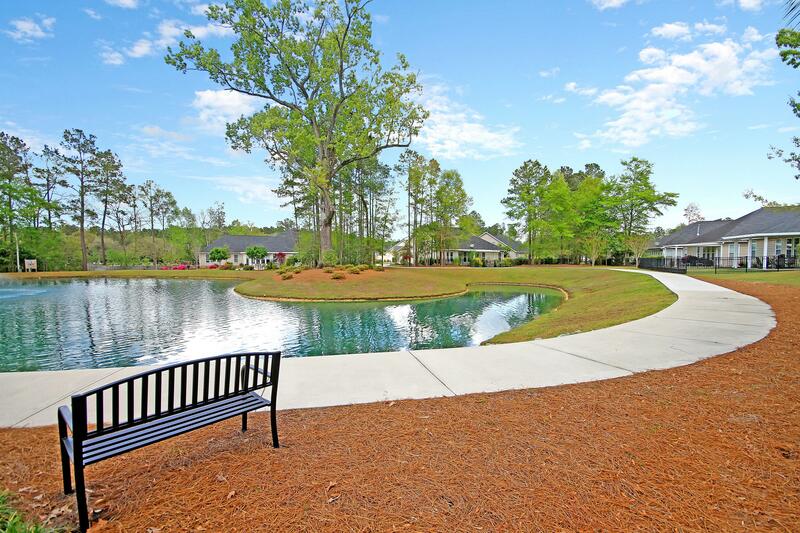 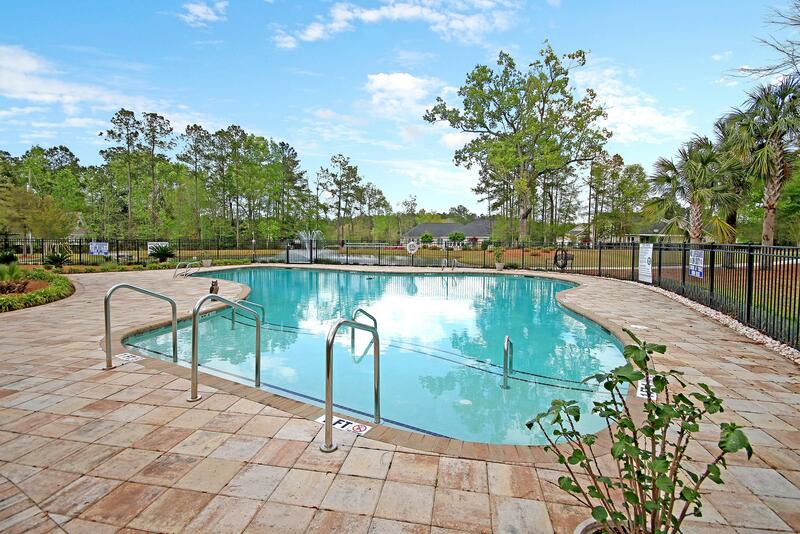 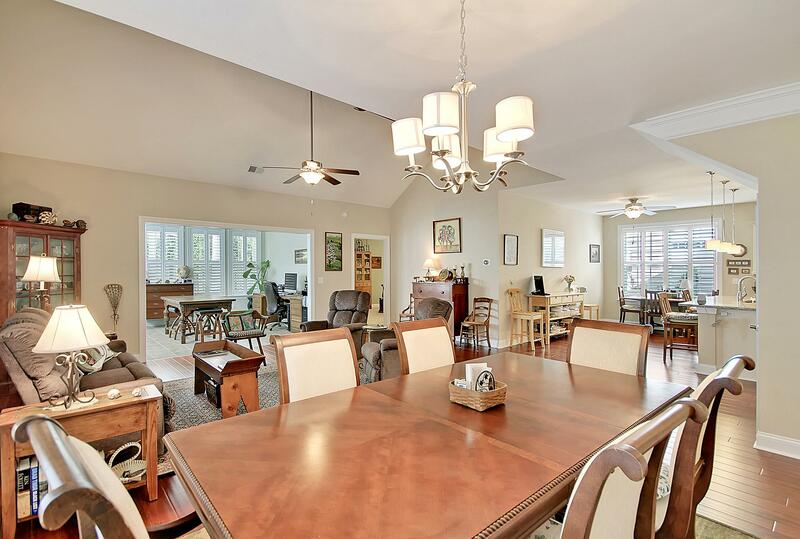 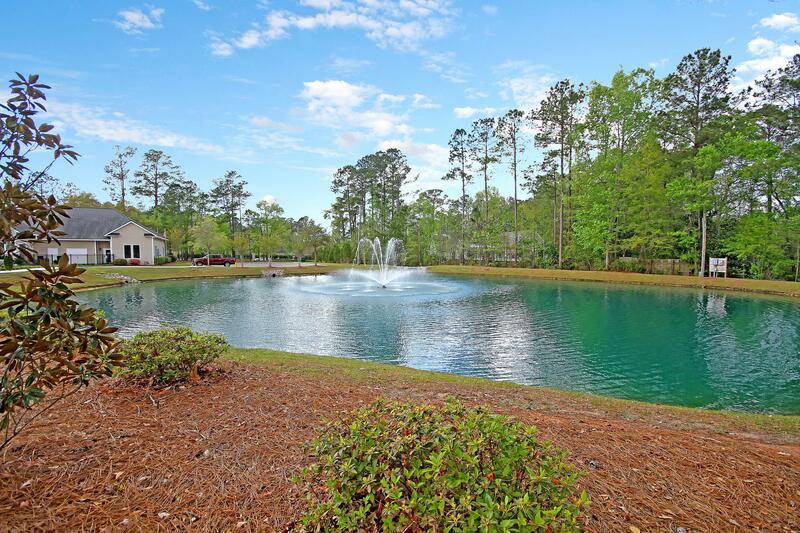 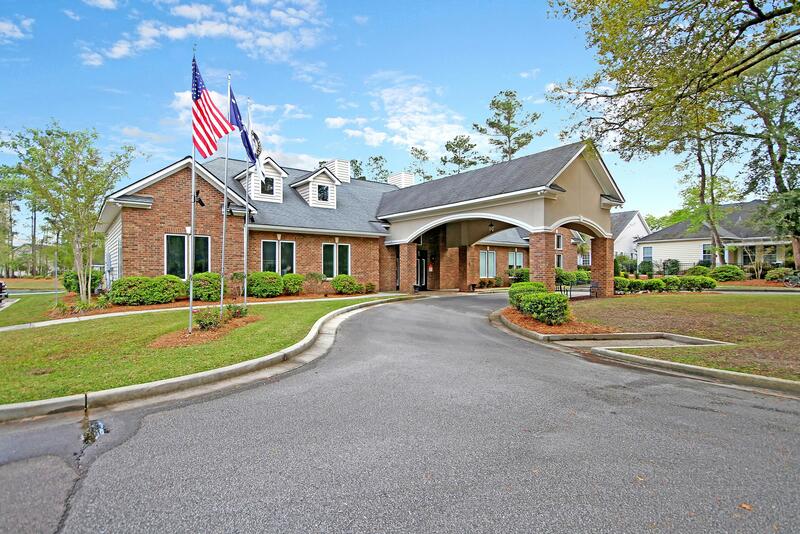 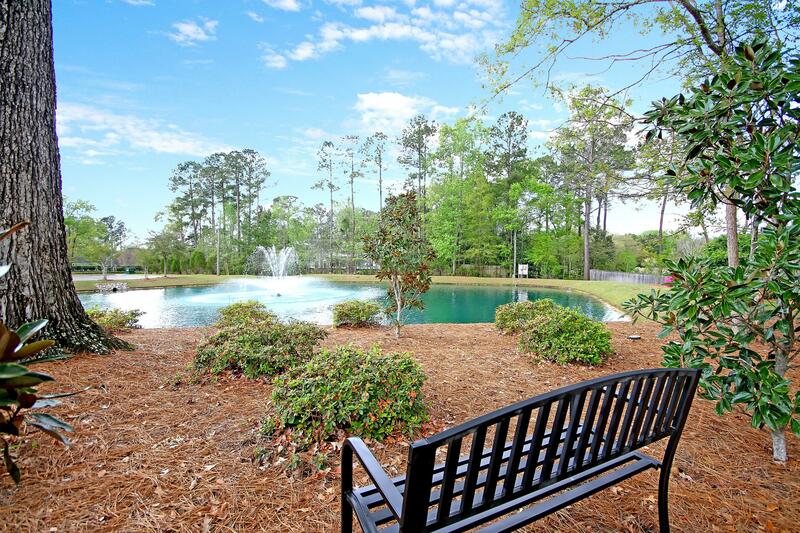 This Active Adult Community Boasts Walking Trails, A Beautiful Pond, Pool & Clubhouse With Gym, Library & Game Room.